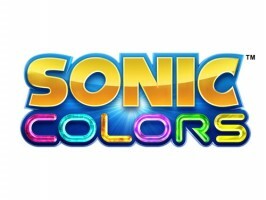 The Japanese portal for Sonic Colors was updated today. With it are a ton of new videos. Courtesy of Russian scener Woun, they are ripped and ready for the public to view. We have three videos below from the game’s multiplayer component, both from the Wii and the DS. The latter is obviously focused on in-game racing and competition. The Wii videos show off both, including a nice display of co-op using a variety of Wisp powers. The ying and yang between players under those powers is mesmerizing. Check out all the footage–a total of nearly three minutes–below. Thanks again to Woun for ripping and tipping.